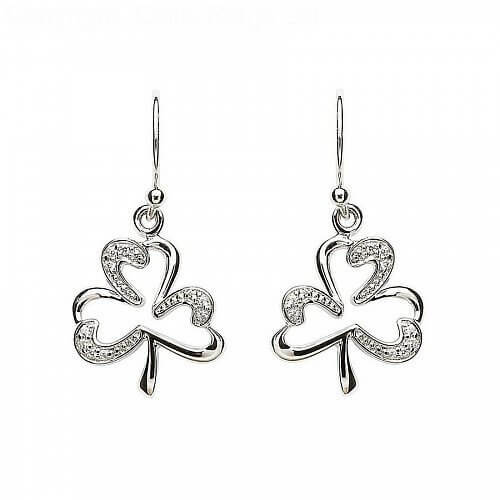 These silver stone set Shamrock earrings sparkle with life thanks to the white cubic zirconias lining the borders of each leaf. 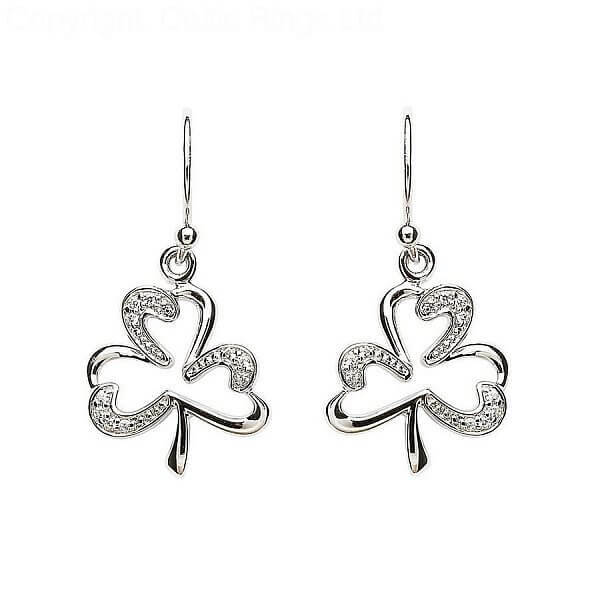 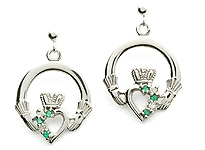 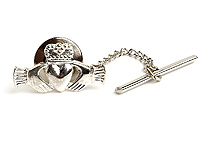 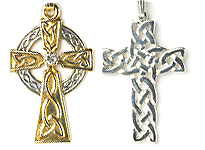 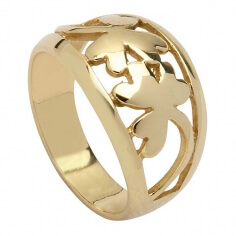 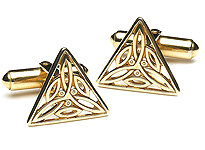 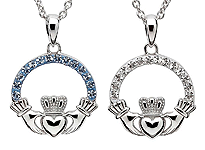 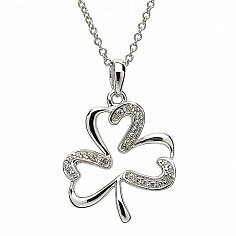 The shamrock has been a symbol of Ireland for centuries and also represents good fortune. 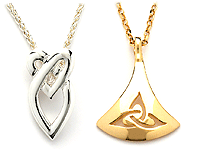 This modern design makes them a great accessory for any occasion.